Police in Dubai on Thursday arrested a former lawmaker from Silvio Berlusconi's party known for his mafia connections, Italian news agency Ansa said. 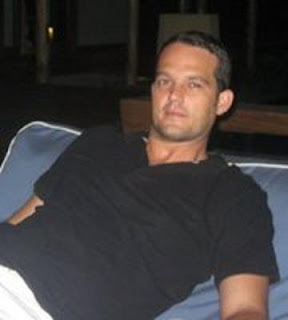 Amedeo Matacena had been on the run from Italian authorities for several months when he was arrested at Dubai's airport as he got off a plane from the Seychelles. 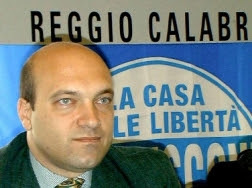 Once a member of parliament for Forza Italia -- the party formed and led by ex-Italian prime minister Berlusconi, which was dissolved and reborn as the People of Freedom party -- Matacena was sentenced to five years in prison in 2010 for collusion with the powerful Calabrian mafia, known as the 'Ndrangheta. He disappeared when the sentence was confirmed in June. 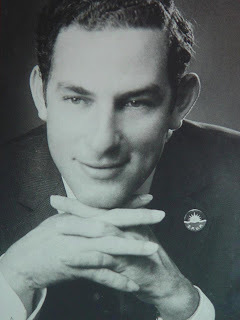 The entrepreneur, who hails from a family of shipowners known for opening the first ferry service linking southern Italy to Sicily via the Strait of Messina, was twice elected to parliament in 1994 and 2001. 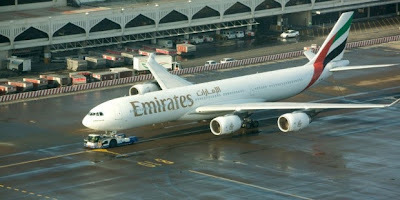 Emirates Airline will be trimming several services during the 80-day maintenance at Dubai International Airport beginning from May 1, 2014, according to reports. The airline is planning to halve the number of flights it operates to Amman, Amsterdam, Beirut, Cairo, Cape Town, Glasgow, Lagos, Moscow Domodedovo, Muscat, and Nairobi, reported UK-based Business Traveller. Emirates currently operates twice-daily services to these cities. Services to Frankfurt, Hong Kong, Johannesburg, Milan Malpensa and Tehran will also be reduced to two-daily from the current three daily flights. The carrier will also decrease flights to Bahrain, Bangkok, Colombo, Delhi, Doha, Karachi, Kuala Lumpur, Kuwait City, Mumbai, Riyadh, Seychelles and Vienna, said the report. 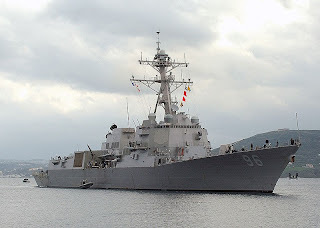 NORFOLK, Va. — The Navy says the USS Bainbridge has arrived in Seychelles (say-SHELZ) for a scheduled port visit. The Norfolk-based guided-missile destroyer arrived in Port Victoria on Monday. It joins the crew of the USS Carter Hall, an amphibious dock landing ship that arrived in Seychelles on Sunday. USS Carter Hall’s home port is in Virginia Beach. While in Seychelles, the Navy says sailors will have an opportunity to experience the local culture and assist Nature Seychelles with wetland preservation. 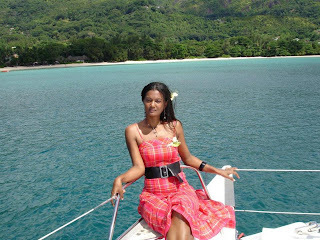 Seychelles is a 115-island country spanning an archipelago in the Indian Ocean east of mainland Africa. The Bainbridge is on a scheduled seven-month deployment that began in June. NZ firms linked to money laundering -�Stella Port-Louis, of the Seychelles, is director of four Queen St companies linked to illegal activities Related Links Web of intrigue Relevant offers Criminals are using shell companies set up under New Zealand's lax company laws to launder money. 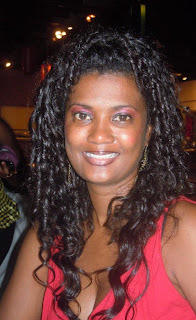 Port-Louis is an offshore Agent working for Lotus Holding Company Ltd – a registry agent in the Seychelles. Companies created by an Auckland firm operating out of Queen St have been linked to Russian crime, a Mexican drug cartel and Romanian extortion. A 16-month Fairfax Media investigation has also tied companies created by Geoffrey Taylor and his sons Ian and Michael, who work out of 363 Queen St, to a company that smuggled arms out of North Korea. The government admits there is a problem but says it has had other priorities. The Taylor operation is not illegal, but the companies they create are connected to serious crimes in a number of countries. office is registered in a modest business suite located off West Sahara Avenue. Savant, ZZYZX Holdings — and more than 1,000 other corporations. 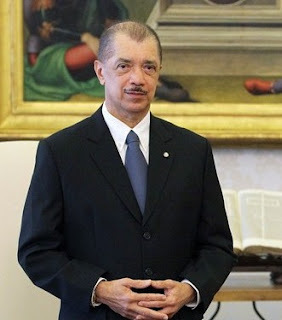 The President’s website published a communiqué signed by Secretary General Oscar Parrilli, informing that the technical stopover at Seychelles of the chartered plane that was bringing back Cristina from a visit to the Far East lasted 13 and a half hour, was made to allow the pilots to rest, as informed in the timetable decree on the flight. The communiqué states that the allegation made on the TV show, "is a maneuver by Jorge Lanata" media hit man of (Héctor) Magnetto and Clarín." 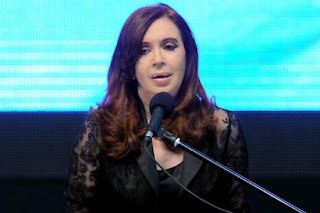 "The lies, affronts and the invention of situations with the purpose of disqualifying the President, made by the media hit man of Magneto and Clarín, Mr. Jorge Lanata, has no regard for time zones, international flight regulations or officials and public tours of the President," the communiqué reads. US senators Carl Levin and Chuck Grassley introduced the “Incorporation Transparency and Law Enforcement Assistance Act” in the US Senate on August 3, which is intended to close down the US as a jurisdiction used by unscrupulous businessmen, often of Eastern European origin, to set up shell companies. "Our states don't require anyone to name the owners of the corporations being formed under their laws, practically inviting people to misuse our corporations," Levin said, introducing the bill. How India averted a UK supported Coup in Seychelles! 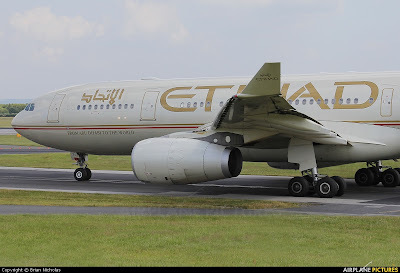 Etihad Airways, the national airline of the United Arab Emirates (UAE) which also operates daily flights between Abu Dhabi and Lagos, during the week, expressed satisfaction over the turnaround of its equity partner, Air Seychelles, which has posted a profit of $1 million following three years of losses. The net profit was achieved just one year after Abu Dhabi-based Etihad Airways acquired a 40 per cent stake in Air Seychelles along with a five-year management contract to provide strategic support and management expertise in reshaping the airline as a sustainable commercial entity. The result marks a dramatic change of fortune for the Indian Ocean carrier which had made heavy losses for past three years. “The challenges in the global economy mean it is still a very tough environment for airlines. Against that backdrop, this is an impressive result,” James Hogan, Etihad Airways’ President and Chief Executive Officer, said. THE Emirati Royal Family has ended Roman Abramovich's three-year-reign as owner of the world's biggest yacht. Sheikh Khalifa bin Zayed bin Sultan al-Nahyan, the President of the United Arab Emirates and emir of Abu Dhabi, has been revealed as the owner of Azzam, a 180-metre superyacht so big few berths can accommodate it. The boat beats Chelsea Football Club owner Abramovich's Eclipse to the top spot in a survey of the world's 100 biggest yachts by just 16.5 metres. After its sale earlier this year, the identity of Azzam's buyer was not known. But according to the annual survey in Yachts France magazine, it belongs to the emir, whose half-brother and government colleague, Sheikh Mansour bin Zayed bin Sultan al-Nahyan, is owner of the investment company that acquired Manchester City Football Club. 1. Minister Rolph Payet (Environment). the highest court of the land the Seychelles Court of Appeal delivered a damning judgement on his administration and two ministries mentioned above in particular, for deliberately over controlling development in Seychelles by using with malice, zoning restrictions to prevent Seychellois and foreign investors the right to develop their properties as guaranteed under Article 26 (1) The Right To Property. The case involved Alwyn Percy (Don) Talma's property at Praslin, Anse Lazio about 65 acres worth perhaps $2 billion on the market based on Fair Market Value. If someone with that kind of land was knocking my door with investors, i would treat them with a little respect. Mr. James Michel, is your nett worth today: A. Scr. 100 Million B. 300 Million C. 500 Million or D. 1 Billion? Thank you for allow us to address this issue as you are a Public Figure. Did Khalifa help you achieve this figure? Mr. 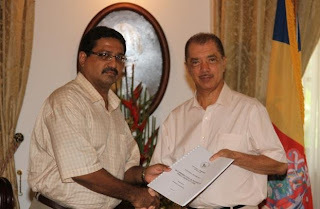 Guy Adam, can you confirm whether while at SEPEC and building TANKERS and hotels on Government of Seychelles land leased to your company for 046 cents a square meter, as Chairman, your personal wealth exploded to over: A. $500 Million or B. $1 Billion, C. $1.5 Billion or D. $2 Billion? Thank you for your disclosure. We appreciate your honesty, enjoy your golf. Father Wavel Ramkalawan, can you please advise us what is your nett worth today: A. 25Million, B. 50 Million, C 75Million or D. 100 Million. This is the question I posed before being blocked on Seychelles Daily. 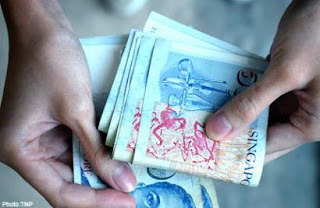 SINGAPORE - At least 125 consumers risk being left out of pocket as timeshare company Concord Developments is wound up. Records with the Consumers Association of Singapore (Case) show that victims are owed a total of more than $262,000 - some after being sold contracts for properties overseas that did not exist. The Accounting and Corporate Regulatory Authority of Singapore's records show that Seychelles-registered creditor Kinson Real Estate issued the firm a writ of summons for $366,588.82 last October. It could not pay up and the application was made for Concord's compulsory liquidation. This was granted on April 5. But most of those left stranded with "lifetime contracts" have not been told, said Case's executive director, Mr Seah Seng Choon. The consumer watchdog will soon advise victims on how to file proof of debt so that they can try to get their money back. Only Through hardship, sacrifice and militant action can FREEDOM be won. 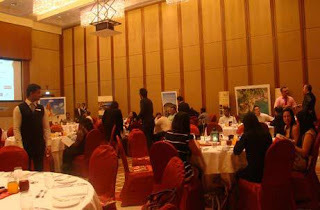 The Seychelles Tourism Office Middle East hosted their 2nd annual Ramadan Iftar with the Travel Agents, Tour Operators and Media on Wednesday, 31st July 2013 at The Oberoi Hotel, Dubai, UAE. With over 95 attendees, STOME was overwhelmed with the support given by the Trade and media partners. The evening was a great opportunity to spend more time with the valued partners to recognise their contribution towards the increased growth to the Islands from the UAE and update our partners on new developments.